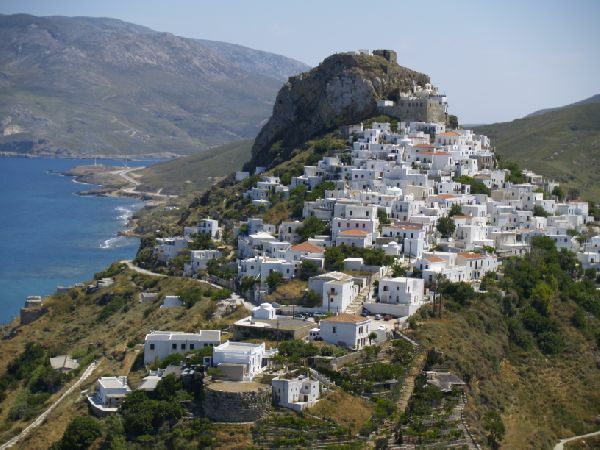 Skyros is one of those peaceful low profile Greek islands that long to be discovered. 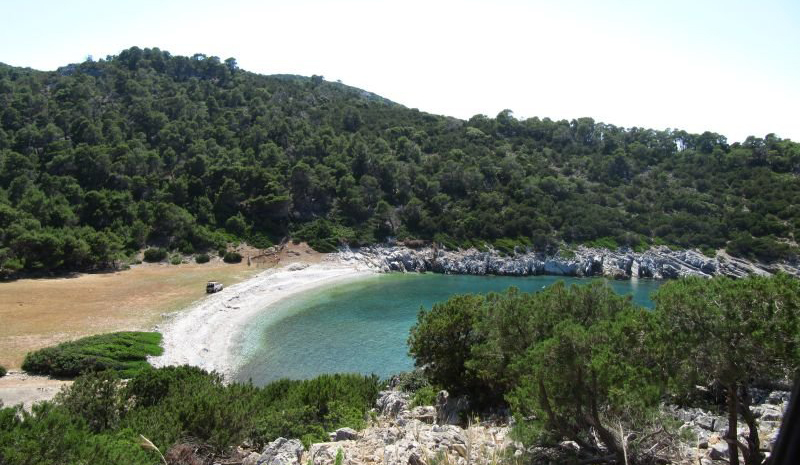 It is the largest, southernmost and least crowded of the Sporades complex, although it belongs administratively to the island of Evia. 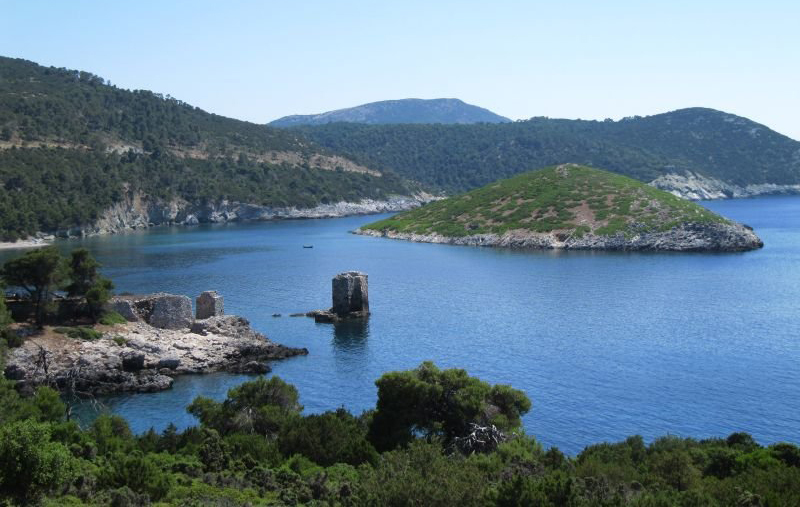 Surrounded by small satellite islets, Skyros seems “torn” between its Cycladic, rocky & wild southern part and its northern one, full of pine forests and beautiful bays with beaches for all tastes. 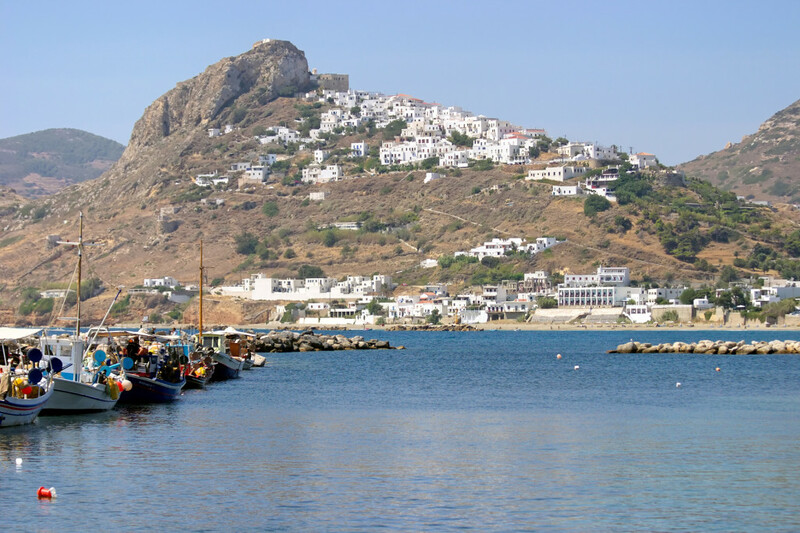 Skyros strongly evokes the past: Tradition, customs (Carnival is a must here) and myths about Achilles and Theseus mingle with local arts (pottery, embroidery, wood carving) and the famed Skyrian horses – an endemic rare species and also the island’s trademark. 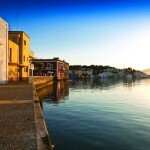 Tourism is moderately developed and Skyros is friendly to any type of visitor. 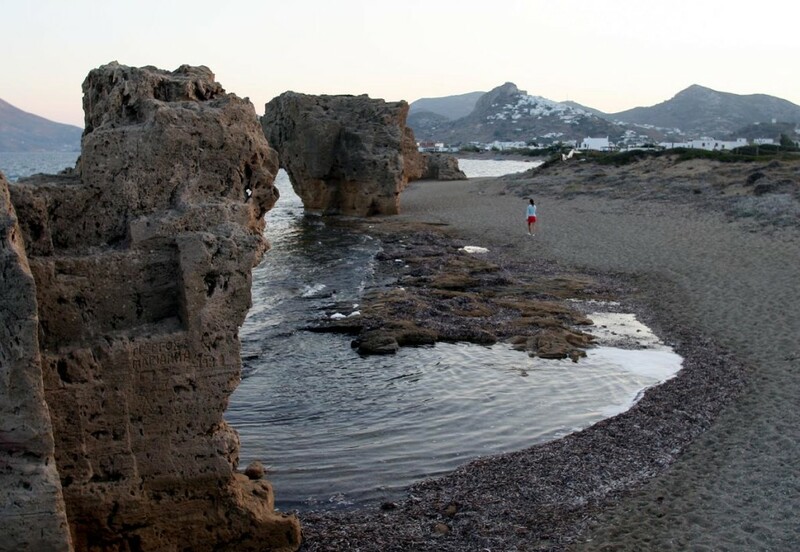 At the port of Linaria, the musical theme of Stanley Kubrick’s “2001: A Space Odyssey” welcomes you to Skyros, played at full blast by the area’s most popular bar every time a boat enters the dock. 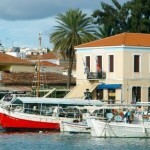 Linaria is a top destination to enjoy the island’s abundant fresh fish and lobster. 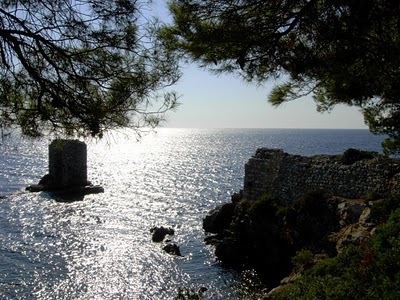 Meanwhile, the amphitheatrically built Chora is one of the most beautiful in the Greek islands. 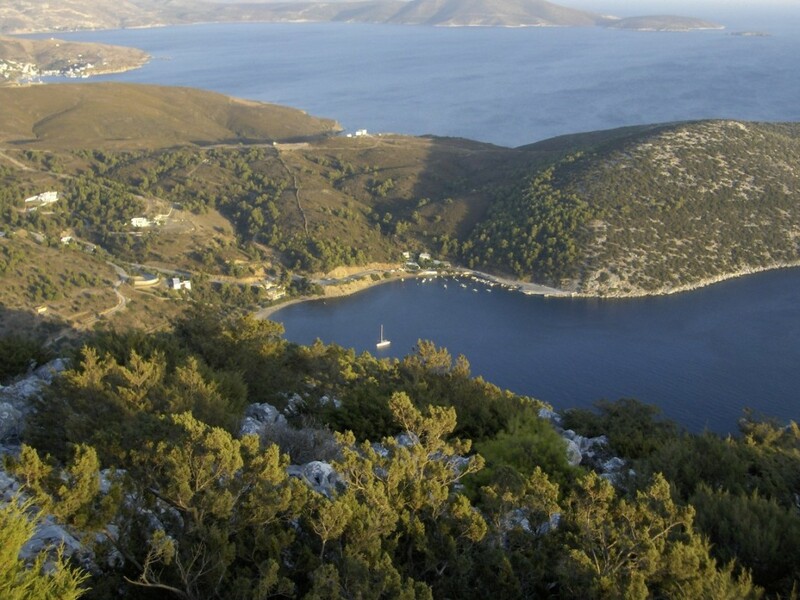 It reminds the Cyclades and displays fine examples of the local architecture, as well as the byzantine castle and the Monastery of Agios Georgios at the top of the hill. 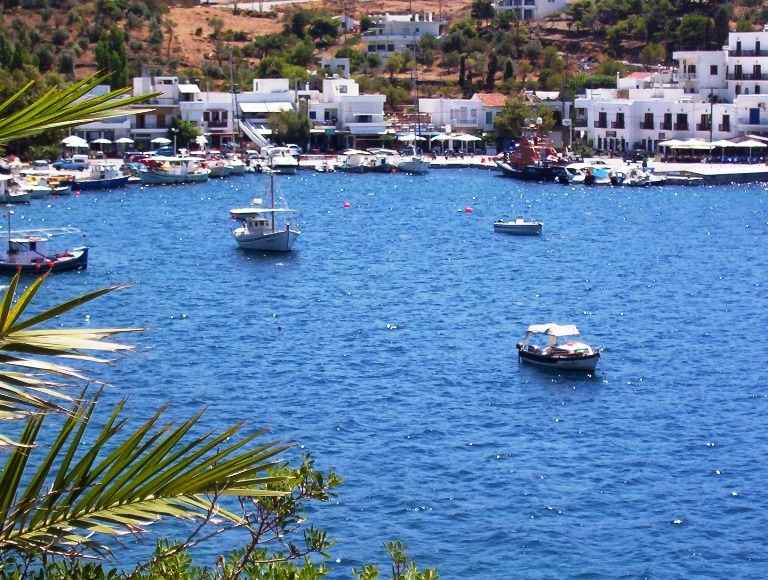 Close to Chora, the settlements of Magazia and Molos are very popular with tourists, while further south, the small bay of Achili is a haven for all kinds of sea vessels. 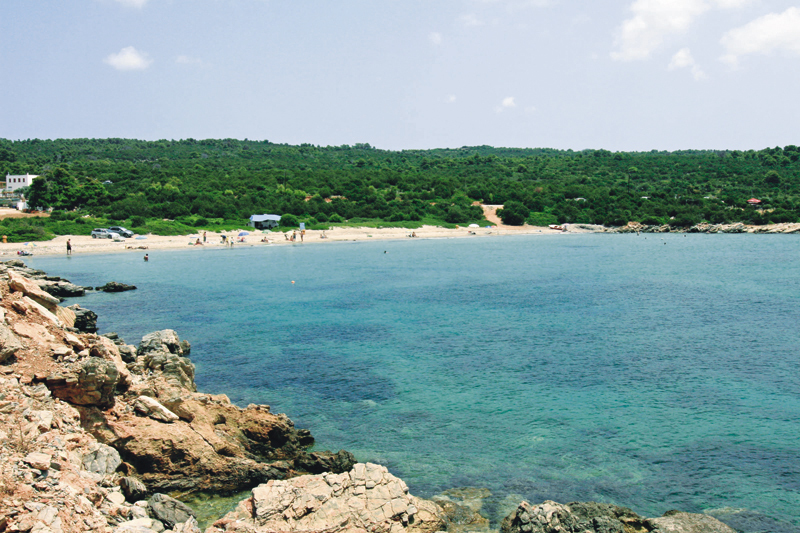 As for the island’s other coastal resorts, Acherounes, Aspous and Atsitsa with the beaches of the same name, are some of the most visited. 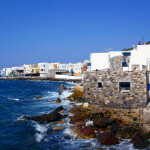 They offer a charming glimpse of Skyros: A Greek island of unspoiled landscapes and remarkable authenticity. 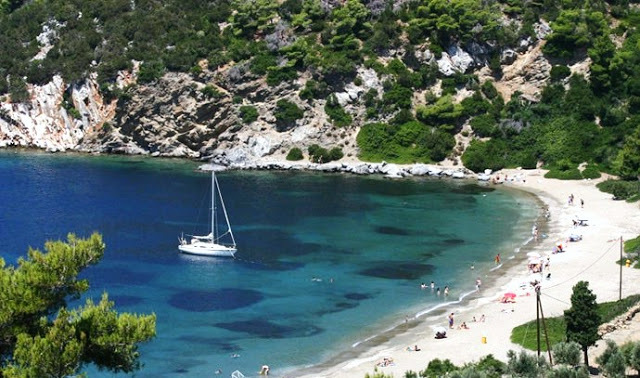 No text reviews of Skyros exist. 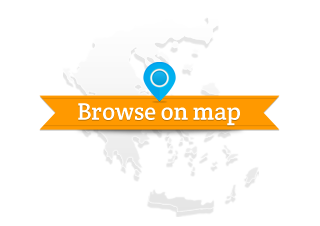 You can be the first one to review Skyros.